Includes delivery to main city centres. Modular Supercube Gourmet Ice Maker. Connects to water supply and drain. expect 35 kgs in 24 hours. 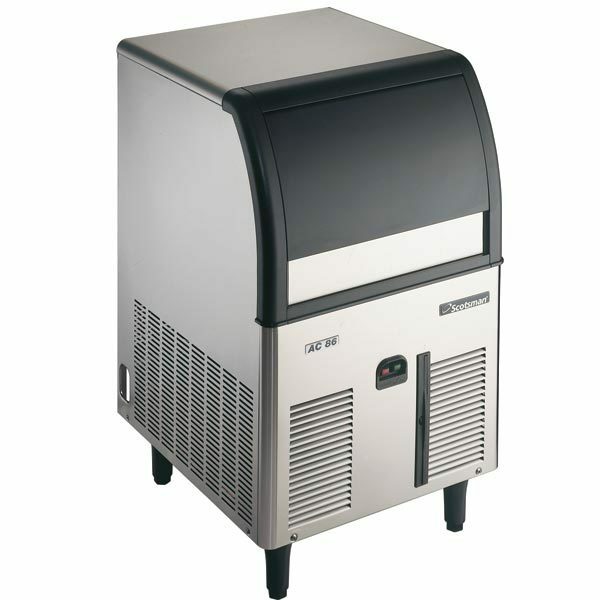 Looking for a reliable and versatile yet elegant ice machine? The Scotsman EC 86 is just the model for you. 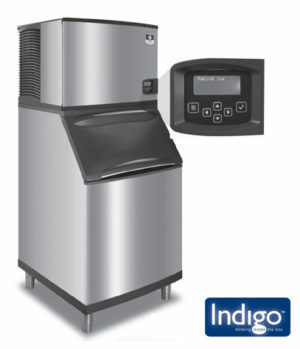 Storing up to 950 cubes of ice at a time and producing 38kg’s per day, the EC 86 is the queen of all ice machines and is ideal for applications such as small restaurants, cafés and other industry uses. And with Progressive Water Discharge you no longer have to worry about drainage height or distance problems. SKU: ICE003. 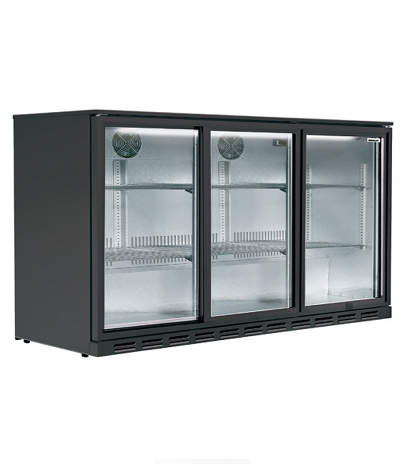 Category: Ice Machines, Ice Machines, Bar Fridges & Wine Coolers, Commercial Ice Machines, Scotsman Self Contained Cube Machines. For over 50 years, Scotsman ice machines have produced pure, perfect, transparent ice, and have been recognized worldwide for their quality. Today there are over ONE MILLION Scotsman ice machines installed throughout the world. Manufactured in Italy and fully imported, Scotsman holds 71 international and 33 US Patents for unique features that have been developed into this innovative brand. Scotsman’s formula for success starts with their research and development team, and continues with the reliability and versatility of their model range, and is now maximized by the incorporation of H2O International SA’s superior after sales service. With a wide range of different models to suit all applications; from restaurants to bars, supermarkets to industry, H2O International SA and Scotsman ice machines offer the all-round solution. With over 30 different ice systems available, contact an H2O International SA franchise now, and chat to one of our skilled consultant to determine which Scotsman product is right for you. Please contact head office for more models.